1. 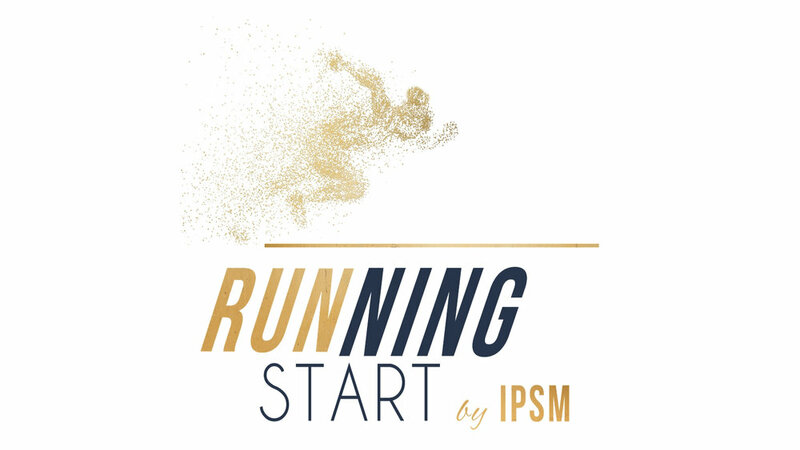 We want to give you a discount on our brand new program, Running Start by IPSM. This revolutionary, downloadable program puts you on the fast track to earning more money and working smarter, not harder. We want to give you a $100 coupon code for this brand new program. And remember, Running Start is only available for purchase until January 22, so act fast! 2. OUr friends at H&H Color Lab want to share a special offer with you. Let your samples do the talking! Order a sample of one of our gallery lay-flat albums or our photo pano books today. Prepare to be impressed by our craftsmanship, attention to detail and the quality of the materials used on all of our albums. Watch your sales increase when customers can see the album samples prior to ordering! Attend classes in the H&H Learning Lounge, or Bridging the GAP Speaker Lounge Q&A sessions, and receive a coupon valid for 50% off our NEW Framed Metal Prints!